For patients who are suffering the symptoms of TMJ disorder, finding relief means finding a dentist who can provide the right treatment. We often find that many patients have the symptoms of TMJ disorder, but have not received an accurate diagnosis, so they don’t know where to turn for treatment. Other less common symptoms may include ringing in the ears, and back, neck, or shoulder pain. Many patients who have gone undiagnosed for years may have depression from a lack of relief from the chronic pain. Patients come to us seeking answers for their TMJ symptoms that does not involve surgery or pain medications. In many cases, medications or other home remedies such as cold or heat compresses, rest, and massages have been insufficient in providing relief. 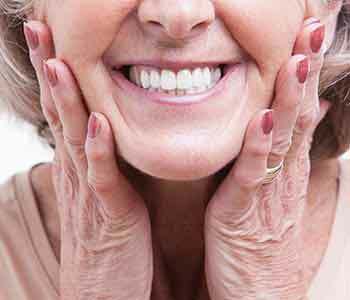 For these patients, oral appliance therapy may be the answer. Oral appliances are custom orthotic devices that sit on top of the teeth. They reduce instability, soreness, muscle pain, and sensitivity. While there are over the counter devices available, they are usually inadequate and often too thick or do not cover all the teeth properly. 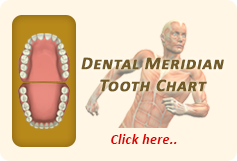 Depending on the patient, the oral appliance can be worn at night or during the day. Night guards are the most common, and can address tooth wear that occurs during night clenching or grinding. Some patients may also need to wear an appliance during the daytime hours. To learn more about oral appliance therapy for TMJ, call us at (248) 651-6810.